Ammar bin Yassir among the first "Shahid" in Islam. Hadhrat Ammaar and his parents were also subjected to the severest afflictions. They were tormented on the scorching sands of Makkah. 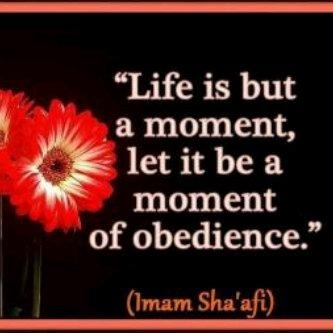 Nabi b while passing by them would ask them to be patient, giving them glad tidings about Jannat. Ammaar's father Yasir died after prolonged suffering at the hands of the persecutors. His mother Sumayya was killed by Abu Jahl, who put his spear through the most private part of her body, causing her death. She had refused to leave Islam despite terrible torture in her old age. 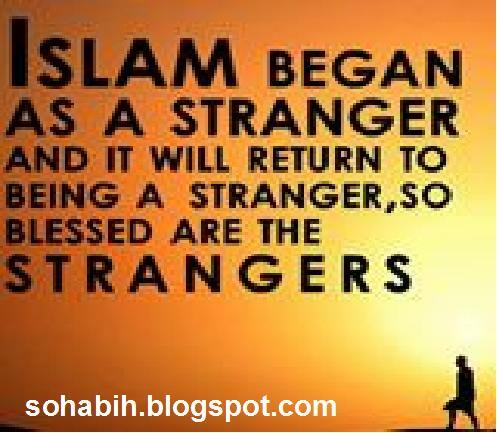 The blessed lady was the first to meet shahaadat in the cause of Islam. The first musjid in Islam was built by Ammaar . When Nabi SAW emigrated to Madinah, Ammaaroffered to build a structure for him where he could sit, take rest in the afternoon, and say his Salaah under its roof. He first collected the stones and then built the musjid in Quba. 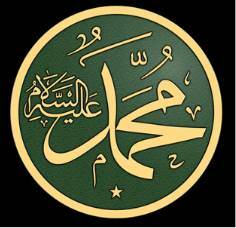 He fought against the enemies of Islam with great zeal and courage. Once he was fighting in a battle when he said rejoicingly: "I am to meet my friends very soon, I am to meet Muhammad j and his companions." He then asked for water. He was offered some milk. He took it and said: "I heard Nabi b saying to me, 'Milk shall be the last drink of your worldly life.’ " He then fought till he met his noble end. He was then aged about ninety-four. 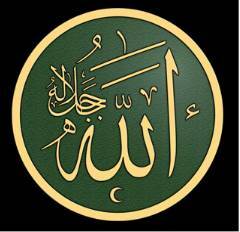 Allah's Prophet, my heart's certain of faith. The Muslims heard that the polytheists had formed an army. Abu Jahl headed the army and he was heading for Yathrib (Madina al-Munawara). Holy Prophet Muhammad (pbuh) asked the advice of his Sahaba (Companions of Holy Prophet Muhammad (pbuh)). Finally, he took a decision to face the polytheists. Holy Prophet Muhammad (pbuh) sent Hazrat Ammar ibn Yasir (Radiyallahu Anhu) and Hazrat Abdullah ibn Mas'ud (Radiyallahu Anhu) to get him information about the polytheists' army. In the morning, when the polytheists woke, they found strange footprints. Munbih bin al-Hajjaj had a good knowledge of footprints, said: By al-Lat and al-Uzza (idols), these are Ammar ibn Yasir's and Abdullah ibn Mas'ud's footprints. 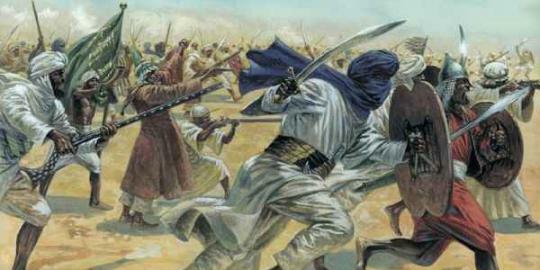 On the morning of 17th Ramadan, 2 AH, the great Battle of Badr, the first battle in the history of Islam, took place. In this battle of Badr, Allah granted the believers victory over the polytheists.